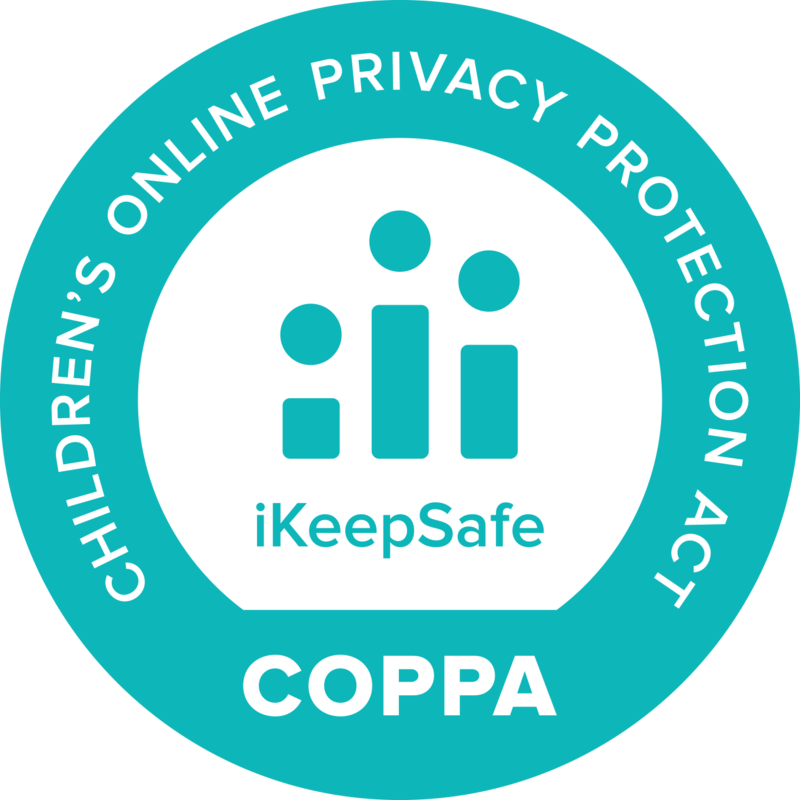 Washington D.C. – July 26, 2018: Today the Internet Keep Safe Coalition (iKeepSafe) and the Association of Technology Leaders in Independent Schools (ATLIS) announces the launch of the iKeepSafe/ATLIS Student Data Privacy Certification, an independent, third-party review of the privacy policies and practices of K12 education technology products and services used by members of the ATLIS network of Independent Schools. 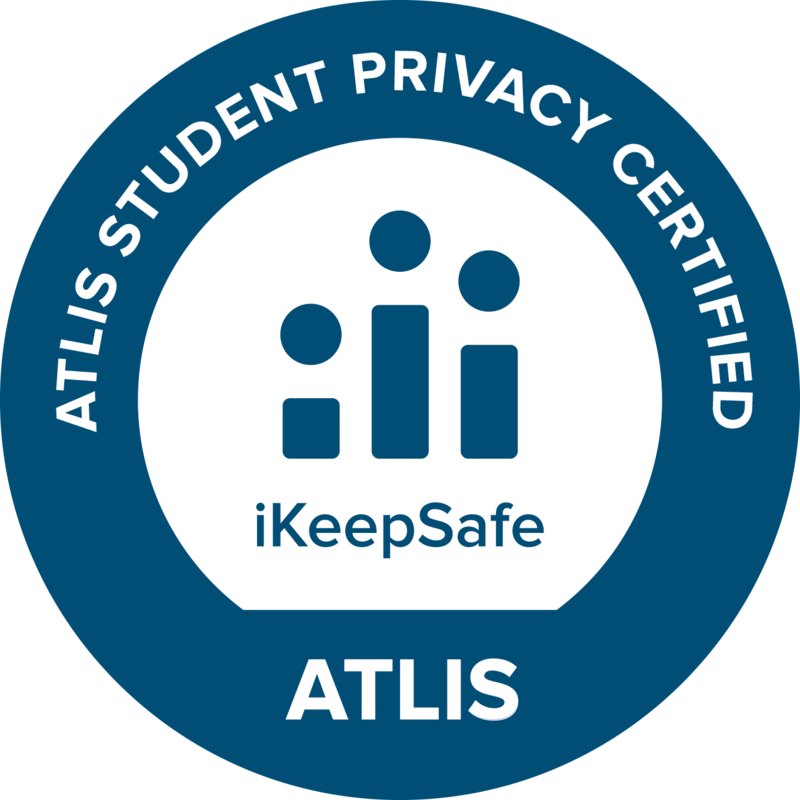 The iKeepSafe/ATLIS Certification, tailored specifically to meet the needs of Independent Schools, requires that software vendors demonstrate that they will protect the privacy of students. The Certification will not only simplify privacy compliance for education technology vendors, but also make it easy for all independent schools to identify websites, apps, data management platforms, software, and other technology products that follow their high standards for protecting student data. To develop the Certification program, ATLIS Executive Director Sarah Hanawald convened representatives from a number of associations focused on independent school best practices, student privacy, technology in schools, and risk management to develop the Certification program. Leaders from the the Consortium for School Networking (CoSN), Mid-South Independent School Business Officers (MISBO), National Association of Independent Schools (NAIS), and National Business Officers Association (NBOA) joined the ATLIS Cybersecurity Task Force to help iKeepSafe develop the iKeepSafe/ATLIS Student Data Privacy Certification. Education technology vendors that complete the iKeepSafe/ATLIS Certification process will be designated as such within the ATLIS Edtech Resource Center (atlis.learnplatform.com) where ATLIS members can access information and resources related to iKeepSafe-vetted products. 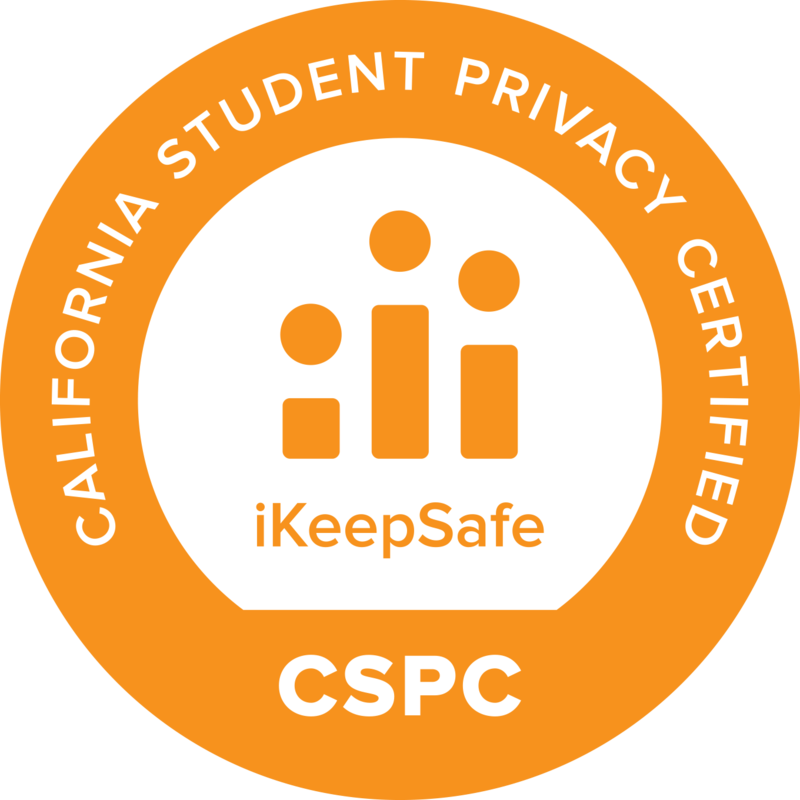 Certified vendors can display the iKeepSafe/ATLIS Student Data Privacy Certification badge on their website’s privacy page and other informational material. Certified products will also be listed on iKeepSafe’s Certified Products website page. Technology leaders make the best decisions when they are reflective, informed, and connected. ATLIS empowers its members to develop strategies, build relationships, and share best practices in technology and innovation for independent schools. ATLIS, offering targeted professional development, mentorship program, best-practices resources and networking for members and the extended community. Governors, First Spouses, and State Attorneys General from throughout the United States joined with law enforcement agencies, and child safety advocates in the formation of the Internet Keep Safe Coalition (iKeepSafe) a national effort promoting the safe and healthy use of technology. iKeepSafe was founded by Jacalyn S. Leavitt, former First Lady of Utah, in 2005. 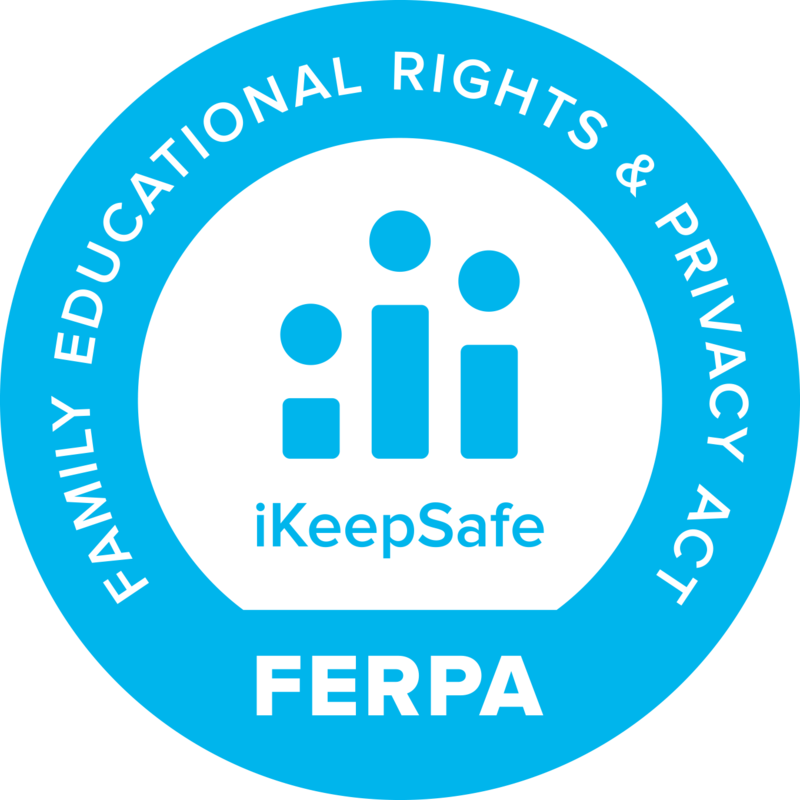 Over the past decade, iKeepSafe has evolved into a leading organization trusted internationally by families, educators, and industry. Visit our resources page for parent and educator content. For more information, please contact Sarah Hanawald, Executive Director, ATLIS, sarah@theatlis.org.